Here I am a year and a half into the writing of my new novel, and I’m close. But I’m not quite there. Maybe a couple more months… Will I have something ready to go a month later? Yeah. Sure. No problem. 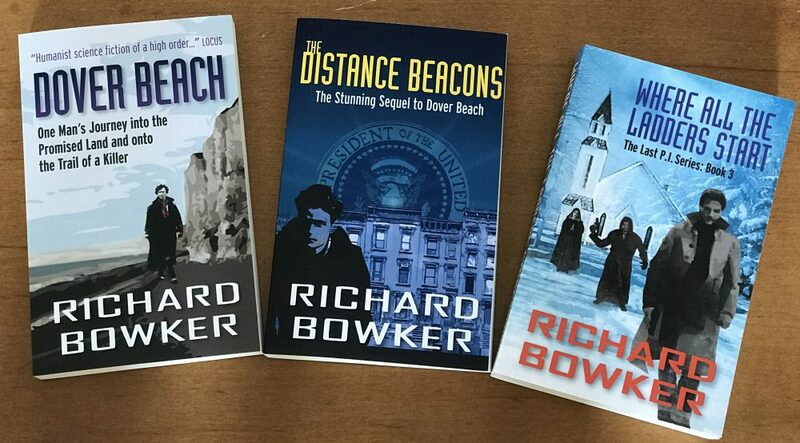 This entry was posted in Ebooks, Writing and tagged authors, ebooks, fiction, novels, writing by Richard Bowker. Bookmark the permalink. Them monthly books must haves sum dam good rightin! Sounds like you’re not going to get rich either.